Hospitality is a multi-trillion-dollar industry in the United States that supports more than 10 million jobs. From restaurants and catering companies to coffee shops and hotels, countless businesses operate within the hospitality industry. These businesses are considered part of the hospitality industry because they rely on positive customer interactions to drive revenue. If you are finishing up high school or looking for a career change, you may be wondering how to get a job in the hospitality industry. Let's take a closer look. 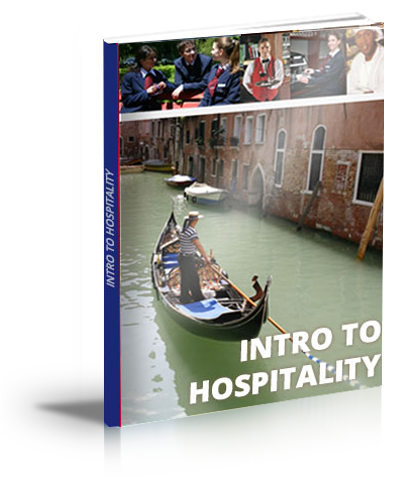 Start by determining which type of hospitality business you want to work in. Hotels are a popular choice because of their laid-back atmosphere combined with their strong market presence. According to a report, there were more than 5 million hotel and lodging rooms available in the United States as of 2015. Every hotel requires an entire staff of workers to operate. 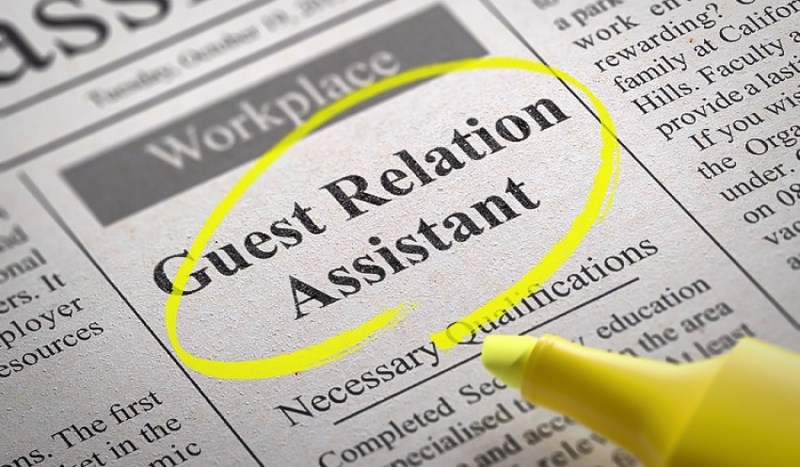 Some common hotel careers include receptionist/concierge, manager, or housekeeping specialist. Restaurants and similar food service establishments are another career path in the hospitality industry. According to Statista, there are more than 660,000 restaurants in the United States. Like hotels, they also have a staff that performs their day-to-day operations. Common restaurant jobs include line cook, front-of-house manager, back-of-house manager, host, and server. Employers pay close attention to a candidate's communication skills when hiring new workers. Employees who are able to efficiently and effectively communicate with their coworkers and customers have the ability to drive success for hospitality businesses. Therefore, you should focus on learning communication skills prior to applying for a job. A diploma in business or hospitality is much more than just a piece of paper; it reflects your competency and passion for excelling in these wide-reaching industries. Regardless of which type of business you want to work for, the employer is more likely to hire you -- and pay a good salary -- if you hold a specialized diploma or certificate in your field. These postsecondary educational programs will teach you the knowledge the skills needed to excel in the hospitality industry, including soft skills, administrative skills, leadership, teamwork, and much more. Are you interested in starting an exciting career? Visit AHA World Campus for more information on our online hospitality and business programs.